Hey, ladies! Hope you’ve all been having an amazing, productive week so far! 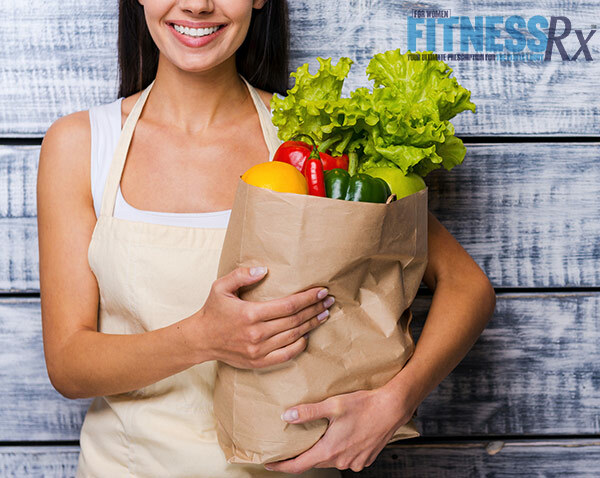 Today, I wanted to discuss how to grocery shop for your goals. A lot of you ladies ask me about all these confusing labels on packaging like, “all natural,” “whole grain,” “low fat” and “organic.” Below I wrote some simple tips for you to follow when grocery shopping to make sure you stay on track with your goals! 1. Only allow yourself 15 minutes max to grocery shop! I know it sounds funny, but the quicker you shop, the less likely you are to browse and be tempted by garbage food and goodies. 2. 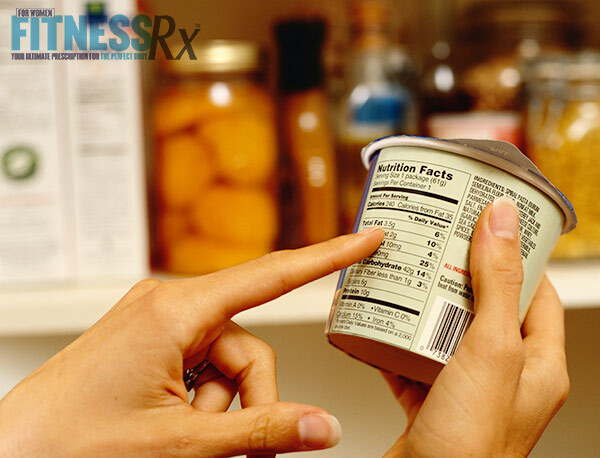 Avoid any food that has high-fructose corn syrup, enriched anything and hydrogenated oils. 3. Read the ingredients label before you buy! If one of the first ingredients is sugar, brown rice syrup, enriched flour, etc, it’s not the best option. I don’t care if the package says “All Natural,” “Organic” or “Low Fat”! 4. Some great healthy fats to have around are almond butter, flax oil, olive oil, coconut oil and avocados! In moderation, of course! 5. Avoid the dessert, candy, alcohol and snack aisles if you can! Ice cream and cookies will NOT help you toward your goals. Get in and get out! 6. 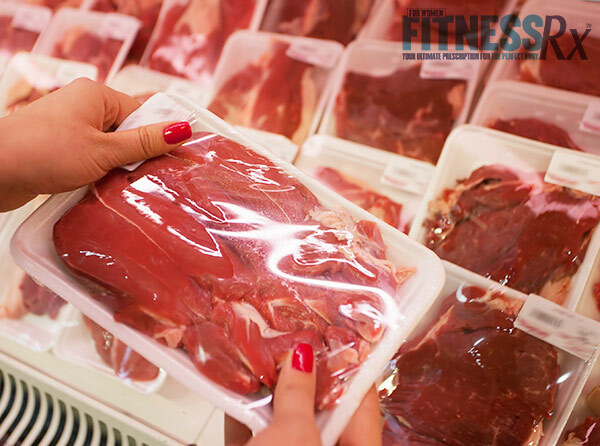 If you can, stick to fresh, grass-fed, hormone-free, uncooked, organic meat over anything pre-packaged in order to avoid excess salt and fillers. When in doubt, check the ingredients! 7. Do your best not to look at checkout aisle goodies with all the little snacks like mints, candies, chocolate bars, sodas, etc. Those little calories add up quick! If you notice them, think about your skinny waistline and tight bum! 8. For carbs, stick to old-fashioned oats, not the pre-packaged kind with sugar. Sweet potatoes, white potatoes, cream of rice and bananas are also great! If you do crave something like crackers, bars or cereal, look for ones that have no sugar (or very little), fewer ingredients, and whole grain! 9. If you can buy organic produce, do so to avoid hormones and pesticides. But I’ll be honest, I buy whatever is cheapest! Also, I would steer clear of any canned vegetables, as those tend to have a lot of sodium! 10. 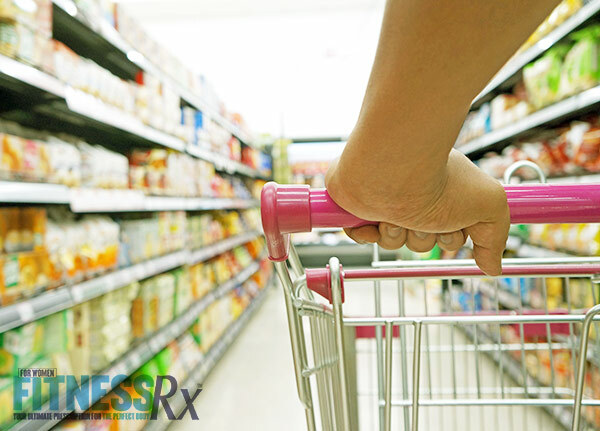 When you look at your cart at checkout, make sure it’s filled with mostly good nutritious food like fresh veggies, oats, yams, fresh meat, eggs and low-sugar, low-sodium seasonings. If there is anything extra, always ask yourself, “Do I really need that?” Maybe keep one small naughty indulgence, but everything else, use your willpower to put back anything that derails you from your goals. For more tips, visit my site ashleykfit.com and get my discount codes for Fuel Meals and Muscle Egg! Also, feel free to drop me a message or comment on Facebook, Instagram or Snapchat @AshleyKfit anytime! Would love to hear about your progress and steer you in the right direction!